Climatic conditions often lead to problems both for drivers and cars. If you don’t like to be woken into a cold morning and put to work, why do you ask your car to do it? But everyone’s got to make a living. Including you and your car. The battery of a car suffers the fastest when it comes to the cold season. It can start hard and it can suffer of excessive cranking. These two aspects can affect the engine and the electrical system. And I bet no one wishes for a broken battery and a defect car. 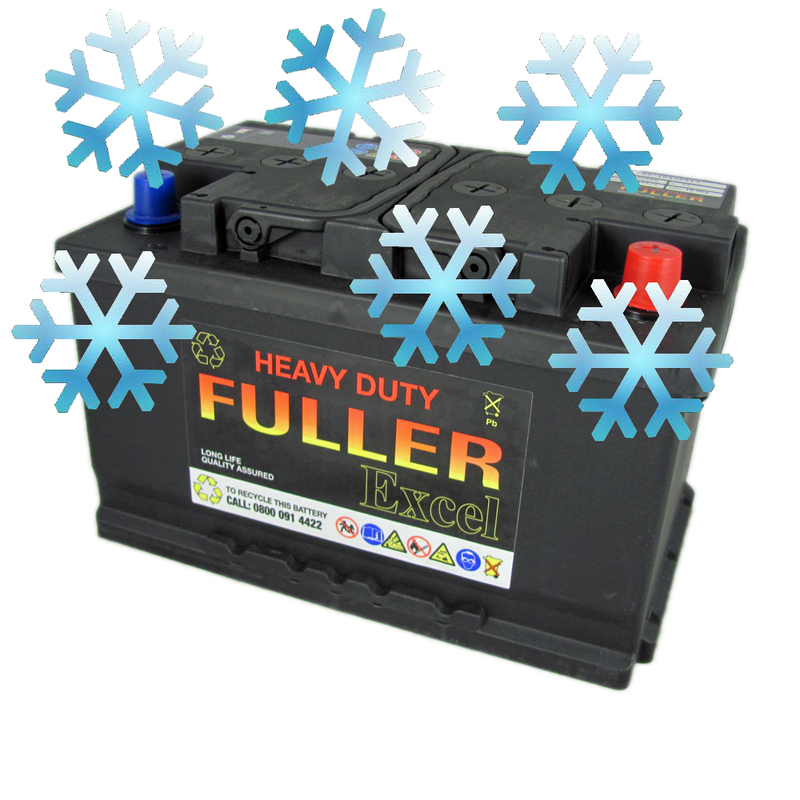 So here are a few tips on how to care for your battery during winter. 1. Keep it inside – the best and simplest tip is to keep your car in the garage, protected by the cold. 2. Baking soda – this ingredient is not great just for cooking. It can also eliminate the corrosive buildup that can be found at the terminals of a battery. Combining 3 tablespoons of baking soda and 1 tablespoon of warm water can save the terminals of a battery. 3. Petroleum jelly – this type of vaseline can protect the terminals of a battery from corrosive accumulations that can lead to problems when you least expect it. Corrosion can increase difficulties in working so it’s best to protect the battery from it. 4. Water levels – the water levels of a ‘low maintenance’ or ‘standard’ battery should be checked monthly. Adding a bit of distilled water on top can also help in maintaining the battery functional. 5. Age – age is important when talking about car batteries. If the battery is older than 3 years, you might consider changing it. Having battery problems in the middle of a freezing day is no fun! 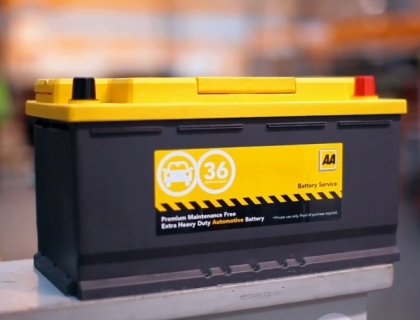 These tips can truly help a car battery remain useful for a longer time. Remember that a good battery can prevent unfortunate events that involve standing in the cold for hours and waiting for a towing service.